This time we’re attempting to unpick and unravel the ever expanding Marvel universe of superheroes and shine a light on what was previously a sub-genre restricted to Superman and Batman and therefore DC. All levels of geekdom are catered for, ranging from the casual viewer / person best representing his parents’ generation through to the fully formed, limited edition boxset-buying expert and whatever lies in between! On the show we are joined by Paresh from the CurrySmuggler and Sujoy AKA @9e3k from Bollypop.in and OneKnightStands. Could it be possible that we have (at least for the moment) hit saturation point with Marvel? Have we indeed hit “peak Marvel”? It’s worth consideration and not without some pitfalls along the way: where are the female led characters such as Black Widow and Wasp going to end up, how are they being portrayed? What becomes of Hulk, Spiderman and the re-booted Fantastic Four- how the hell do they fit in? 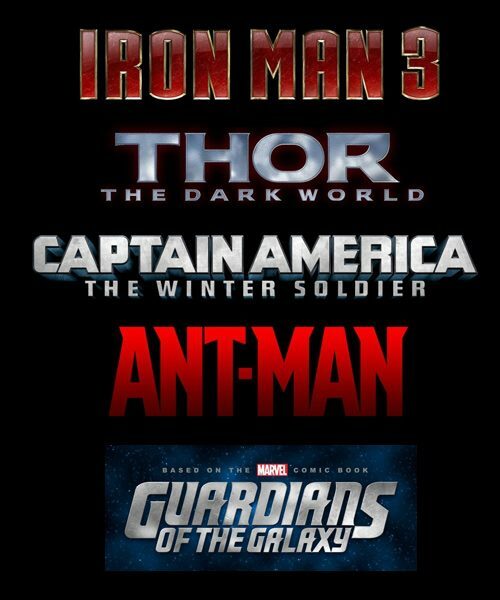 We preview Marvel’s phase 3 and tell you what’s coming, what’s hot and what’s possibly not! You can also join the game of best scene from the various phase 2s and tell us where we all went wrong…there’s NO WAY that’s the best scene, they cannot be serious! Listen/Subscribe/ Stream the episode below. Or Subscribe in iTunes and never miss a show! Every shot we have seen from Life of Pi has just been excruciatingly beautiful, and although we haven’t read Yann Martel’s book the movie is based on yet, it has been recommended to us at least a gajillion time (no joke). Shot in eye popping 3D, Ang Lee is certainly an interesting cinematic voice even more so as he loves genre hopping. And even though it’s only a cameo, I would love to see Tabu on screen again after such a big gap. Here is video diary of Suraj Sharma who plays the titular role of Pi in the movie, nice kid! Follow young Suraj Sharma, the debut star of the breath-taking film Life of Pi, in an up-close, behind the scenes exclusive on his experiences and challenges behind the spotlight. New to the scene of acting, Suraj bagged himself the lead role in the highly anticipated film. He says: “I never knew I would be here on this scale.” See how he handles his first premier and red carpet stating “It’s like a walk in the Park” in this special video diary. 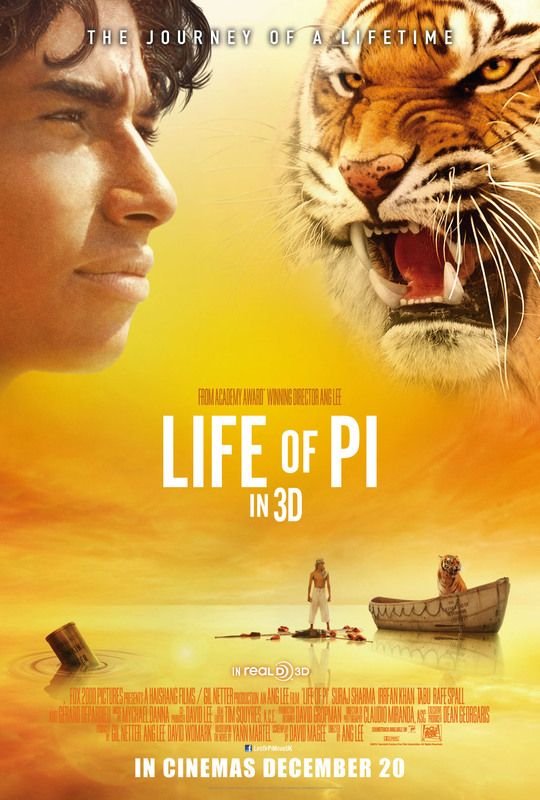 Academy Award-winning director Ang Lee (“Brokeback Mountain,” “Crouching Tiger, Hidden Dragon”) directs LIFE OF PI, based upon Yann Martel’s beloved book, which went on to become one of the biggest publishing events of the past decade. An epic adventure of magical realism, LIFE OF PI follows the story of a young man’s incredible survival at sea against almost impossible odds. A remarkable breakthrough in the use of 3D technology, PI will take audiences on an emotionally captivating journey that will inspire, touch and transport them to a place of discovery they will be unable to forget. LIFE OF PI releases on 20th December 2012 from Twentieth Century Fox in 3D and 2D.